02/07/2019 Washington D.C. (International Christian Concern) – Asia Bibi, a Christian mother of five, spent almost nine years in prison after being falsely accused of committing blasphemy against Islam. Despite being one of the most religiously charged cases in Pakistan’s history, Bibi’s innocence was recently upheld by Pakistan’s Supreme Court in the face of tremendous pressure from religious extremists. Bibi was on death row since her conviction and death sentence were announced by the Session Court in Sheikhupura in 2010. The accusation against Bibi was based on weak and often contradictory evidence that arose from a dispute that took place in June 2009 between Bibi and a group of Muslim coworkers with whom she was harvesting berries. The Muslim coworkers were upset with Bibi after she, a Christian whom they considered untouchable, took a sip of water from the communal water bowl. An argument between Bibi and the Muslim women erupted, and the Muslim women later reported to a local cleric that Bibi had blasphemed against the Prophet Muhammad. On October 31, 2018, after nearly a decade in prison, Pakistan’s Supreme Court announced that they had acquitted Bibi of the blasphemy charges. While explaining the decision, the court said that there was ultimately not sufficient evidence to convict. Following the announcement of the acquittal, thousands of religious extremists took to the streets in protest. These protestors demanded that the court review its decision and prevent Bibi from leaving Pakistan until the review took place. Finally, on January 29, 2019, the Supreme Court of Pakistan took up the review petition. In upholding Bibi’s acquittal, the court found that the complainant had failed to produce any error in the original verdict acquitting Bibi. Therefore, the court rejected the petition and set Bibi free. According to various media sources, Bibi and her family have left Pakistan and received asylum in Canada. Out of the many lessons that can be learned from the legal saga that makes up the Asia Bibi case, one lesson stands out for many Pakistani Christians. That lesson is that justice will prevail over extremism, even in highly charged blasphemy cases where a religious minority is accused. While this is an important lesson to remember, the fact that justice was only possible for Bibi after nearly a decade of hearings and court filings has many Pakistani Christians asking for better safeguards against the abuses committed under the blasphemy laws. 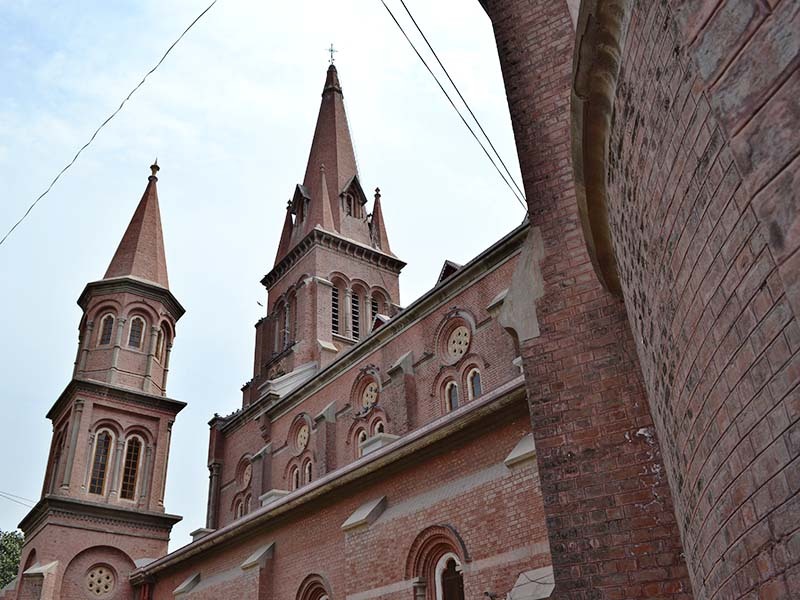 According to a recent study by Aid to the Church in Need, 187 Christians in Pakistan are currently accused or convicted under Pakistan’s blasphemy laws. The Supreme Court’s final decision on Bibi’s case is an encouragement to both those accused and those working on behalf of those accused. Still, it is just as important to remain vigilant and active for these 187 other Christians. Please keep Pakistan and those accused of blasphemy in your prayers.